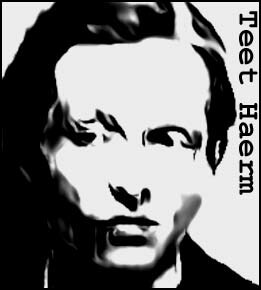 A talented criminal pathologist, Dr. Teet Haerm was renowned for his work in helping the Swedish police unravel the most baffling homicides. 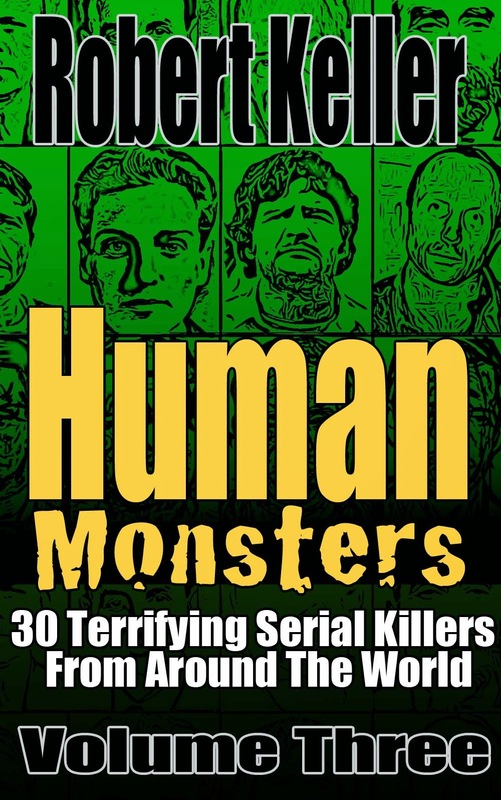 Unbeknownst to his police colleagues, Dr. Haerm had accounted for several of those victims himself, while moonlighting as a cannibalistic serial killer. 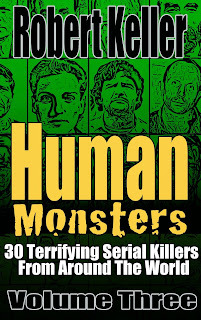 At least seven women fell prey to the murderous doctor between late 1987 and early 1988. He and an accomplice, Dr. Thomas Allgren, would cruise the Stockholm nightclubs searching for female prey. They’d then take the unfortunate woman to the morgue, where she would be killed and dismembered on the operating table, some of her flesh consumed. Haerm was eventually arrested after the murder and decapitation of former model turned prostitute, Katrina da Costa, a crime he committed in front of his five-year-old daughter. The little girl later recreated the murder for investigators by pulling the head off a doll. Found guilty at his trial in September 16, 1988, Haerm lodged an appeal and had the verdict overturned. He was acquitted at a second trial and promptly disappeared. His current whereabouts are unknown.